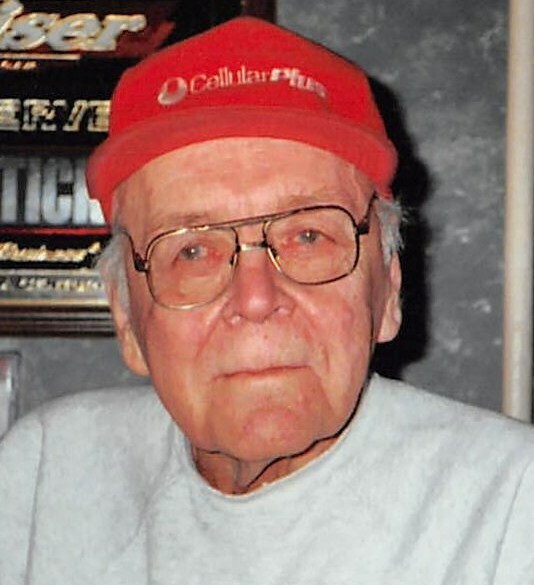 John Watkins Harrison “Jugger” of Edwardsville, died Tuesday, March 19, 2019 in Sacred Heart Hospice, Dunmore. 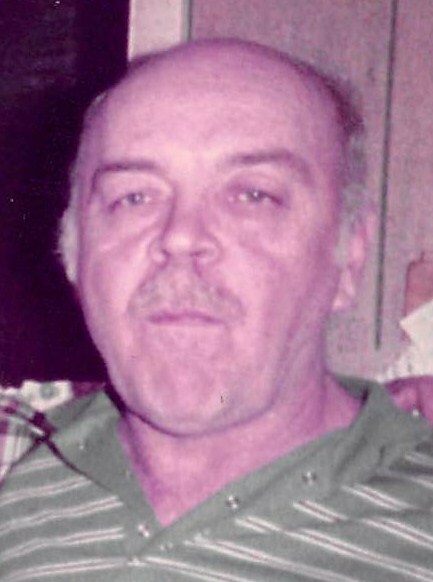 The son of the late Earl and Mable Watkins Harrison, John was born in Wilkes-Barre on June 1, 1933 and was a graduate of Edwardsville High School. He served his country proudly during the Korean Conflict in the United States Army with the rank of Corporal. 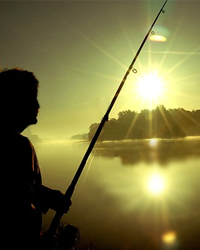 He worked for Bridon American, prior to retirement and was an avid hunter and fisherman. He was a former coach for Ed-Lark Little League; former Volunteer Fire Fighter for Edwardsville and played softball and baseball for years. In addition to his parents, John was preceded in death by his loving wife, the former, Phylis Stewart in 2011; brothers, Earl Harrison; Harry Harrison and sister, Adeline. 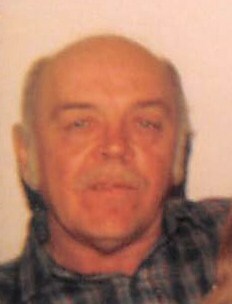 He is survived by his children, David Stewart Harrison of Pittston; Richard Dwane Harrison and his wife, Michelle, of Edwardsville; Ruth Lynn Harrison Brislin of Edwardsville; grandchildren, Erica, William, James, Neil, Ali Mae, Richard; great grandchildren, Bianca, Verdana, Kymani, Alexandria, Everleigh; brother, Edward Harrison, nieces and nephews. Funeral service will be conducted on Friday, March 22, 2019 at 7:00 pm from the Andrew Strish Funeral Home, 11 Wilson Street, Larksville. Visitation will be from 4:00 pm until time of service.